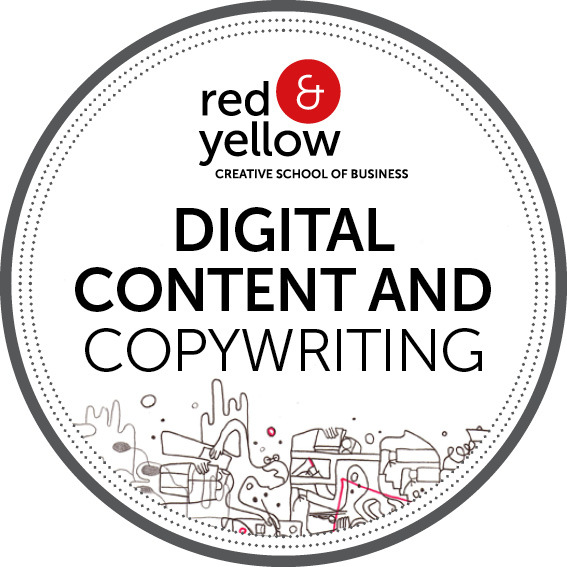 Back in February, I had the opportunity to enroll for the 10-week Digital Content and Copywriting online course from the Red and Yellow Creative School of Business. See Part 1 here. I’m now giving you feedback on my learning experience. I wanted to do this course for a really long time so I was obviously really excited. However, I had a few concerns. Data usage since this is an online course. The difficulty of assignments and quizzes: would I be able to grasp and understand the learning material? Also, I felt nervous about when I would get time to study since I’m a stay-at-home mom of a 2 year old. Turns out I was worrying over nothing. The first week started with orientation, getting familiar with the topics and different rollout times of modules. Modules are mailed around 12 am on Monday and hereafter you have time to study and complete the week’s assignment by the next Monday at 10 am. Modules were in PDF format, which I downloaded on my IPad and that really made things easy for me. I would page and study the material the whole week, every time I had a free moment I would go through the notes. The real studying and completion of assignments happened in the wee hours of the morning when my little girl was fast asleep, then again that’s what devoted students do, they study late at night. That also settled my data concern as my mobile network offers a full gig of airtime for only R10.00 from 12am till 6am and that helped a lot. Also, you’re not online all the time, like mentioned before you get assignments on a Monday where you download the notes in PDF format. The new week’s assignment answering sheet is in a Word document that also needs to be downloaded, thereafter I would copy the assignment’s questions for that week in another Word document. Although it was sometimes easier for me to just copy and save it in an email draft. Don’t get confused, it’s really not that difficult. Then there’s a Thursday 30 minutes chatroom, a forum where you’d discuss topics around the course along with asking burning questions on the new week’s assignment. That and the submission of completed assignments on or before the Monday morning at 10. Additional stuff that I liked about the course was the module notes that was so interactive on the Red and Yellow Student login site. There were little quizzes on the course notes as you went along, engaging videos and links that gave more information on the various subjects and all of that really helped and made the learning process so much fun. With my Red & Yellow certificate! It felt really great being a student again, I always gave my best but whenever I submitted my weekly assignment I would feel a little nervous pang. That again was all for nothing as I did really well throughout the whole course, like my marks were always really high. Another thing I also loved was the detailed feedback on assignments like I knew exactly where I went wrong and I know what areas I now need to give more attention and work on. The whole online process was amazing, and I really mean this. Looking back I can’t believe it’s all over, I cannot believe everything went so well. Don’t get me wrong, the whole course was challenging and pushed me to think creatively all the time. There were times when I wasn’t sure I was giving the correct answers, in retrospect I think I was underestimating myself a lot… then again maybe it was just nerves. Which is what I miss now that everything is over, that nervous anticipation of not knowing how high you’ll get scored. As a blogger, the course formalised all the knowledge I’ve already known and have also informed me with all the information I should know. I now feel equipped and confident and ready to further build on my “little” blog empire. As a digital copywriter, the course has just put me on another level. Being a Red and Yellow graduate just gives me goosebumps, knowing that I’ve been able to study with the best, that’s a fabulous feeling! I can’t wait to apply all the knowledge I’ve learned, I can’t wait to see how my blog and career will evolve and I’m really so, so glad that I grabbed this opportunity with both hands. Write keyword researched and engaging blogposts along with great call-to-actions. Write better posts for social media platforms that include all the relevant and popular hashtags. I’ll be able to run successful blog and social media campaigns. Do proper crisis management, if there should ever be the need. 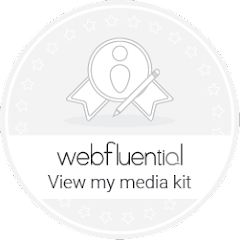 Build and market my brand using analytics and the right influencers without spending a fortune. On a final note, I want to thank everyone involved, especially the friendly Course Co-ordinators. Thank you for the great feedback and the helpful and kind comments throughout the course. I want to commend them on their professionalism and apt responses. 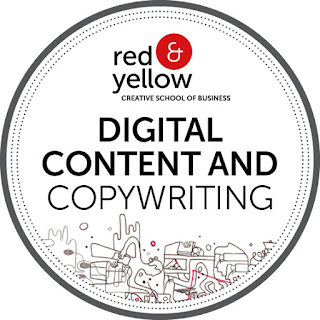 What a great team, well done – and I’m now a Red and Yellow certified (see badge below) Digital Content and Copywriter, yay!